Bandai Namco Entertainment and From Software have announced the Network Test dates for Dark Souls Remastered’s Nintendo Switch version. The Network Test begins on September 21 and will end on September 23, 2018. Players will be able to play alone or together with other players online in the Undead Parish. You can now download the Network Test for free via Nintendo eShop. 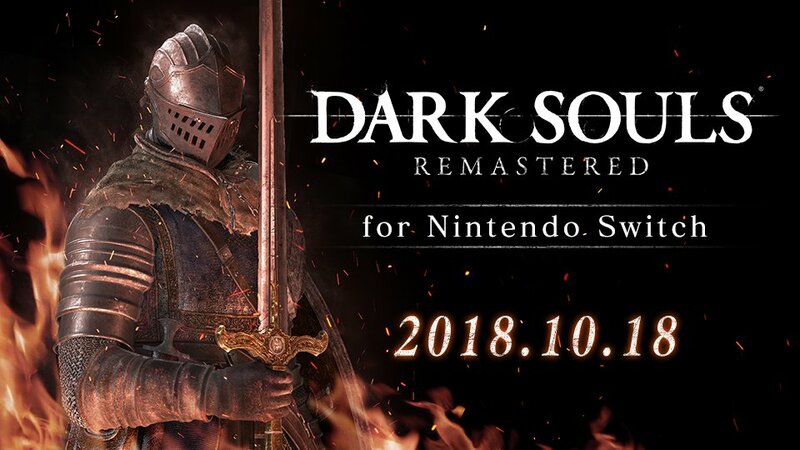 Dark Souls Remastered launches next month for Nintendo Switch worldwide.